The Bristol Taurus was an air-cooled radial aircraft engine with fourteen cylinders. Derived from the Pegasus, it had a bore of 5 inches (127mm) and stroke of 5.625 inches (143mm). It was an unusually compact engine, with a diameter of just 46 inches (1.168m). 843 kW According to some sources, this was a sleeve-valve engine. 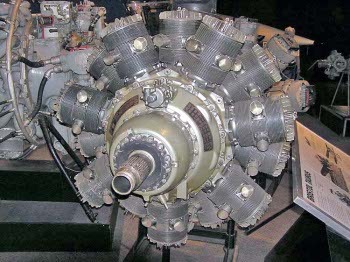 Aircraft using this engine included the Albacore and the Beaufort.